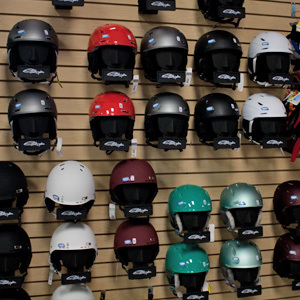 Our adult helmets start at $69.95 and we have a huge selection of colors and sizes in stock. Want to listen to music and answer your phone? No problem, we have the audio kits and can make any Smith helmet an audio helmet. 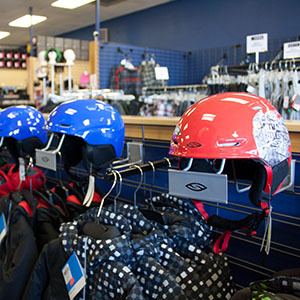 We carry Smith helmets for kids for $59.99. These helmets have adjustable sizes so your little one can wear them for more than one season before outgrowing them.